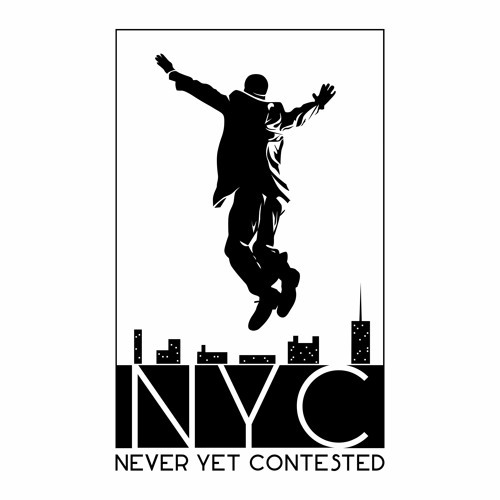 Listeners craving a unique blend of hip hop verses coupled with fresh electronic beats should look no further than New York’s very own Never Yet Contested (NYC). Across his three LP releases, Never Yet Contested displays his ever-changing diversity as a rapper. His sphere of musical versatility is extensive as he incorporates assorted musical influences from nearly all genres, from house to bossa nova. Aside from adventurous production stylings, his Brooklyn upbringing is reminiscent in his flow as an emcee with his bold and cutting delivery. Each LP project is its own auditory journey to the seven wonders of the hip hop world. For the moments you need to hear something raw and feel something real, there is a track that will speak to that exact need buried within his musical portfolio.